No children of Broad-fruit Mariposa Lily (Calochortus nitidus) found. 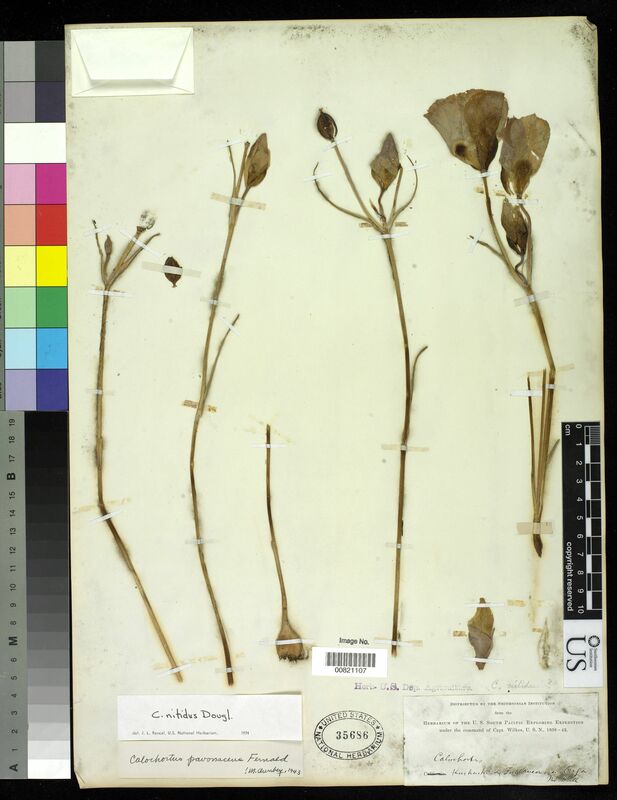 Possible aliases, alternative names and misspellings for Calochortus nitidus. Calochortus nitidus, Calochortus nitidus Dougl.